Sending flowers by post really will make for a stunning gift. Flowers are the perfect gift for all occasions. Whatever message you’re trying to get across, whichever emotions you’re trying to evoke, you’ll find the flowers to do just that at our online florist. Unlike other flower shops, we don’t have a piddly selection for you to choose from. We have a vast and extensive range of the best selling flowers. Worry not because we offer cheap flowers of extraordinary quality. We want everybody to be able to afford our bouquets, hence we don’t intend on pricing anyone out. Our flowers are affordable and are terrific value for money. Take a look at our best sellers and find out for yourself! Choose Us for Flower Delivery! We’re on Trend! Look at the selection that most flower shops offer and you may find yourself shaking your head in disappointment. You want to arrange flower delivery to a loved one but the florists just don’t have the bouquet you have in mind. 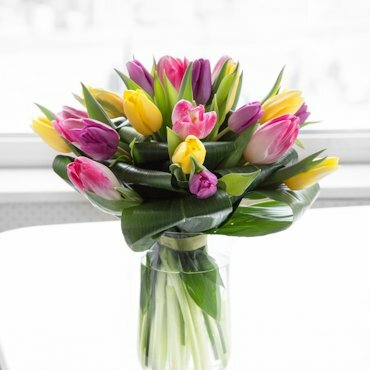 Check out Flowers By Post, browse through our selection and you’re bound to find the flowers that are just perfect for you. A major reason as to why we’re such a valued establishment in the online florist community is that we sell flowers that are on trend. You’ll be able to find those floral arrangements that have stood the test of time, that never get outdated, at our company, but you’ll also discover the latest trends, one of which may tickle your fancy. Choose one of our best sellers and surprise your special someone today! Some florists only stock a few items. Not us. At Flowers By Post we realise just how special the splendid gift of flower delivery can be. Therefore, we have a range of flowers for you to choose from. 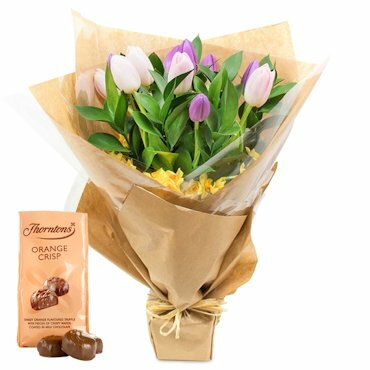 You won’t be struggling for choice when looking to send flowers by post to your loved one. Our flowers sell brilliantly for a number of reasons. They’re on trend, traditional flowers. They’re cheap. But we also allow customers to impart that personal touch, create a bespoke bouquet, or tweak a few things here and there to make a flower arrangement that’s just perfect. To find out more about ordering the perfect bouquet, or any of our best selling flowers for that matter, call us on ‎020 3900 2441. A lot of people choose to get flowers delivered with Flowers By Post because we don’t just provide the standard flowers or the run-of-the-mill services. We want to make the process of sending flowers to your loved one easy for you. We want to make it straightforward, convenient and actually rather enjoyable. After all, it is special when you send flowers online to a special someone and witness their face light up. That’s the effect receiving a beautiful bouquet can have. That’s certainly the effect our flowers will have. To arrange to have your flowers delivered in style, call Flowers By Post on ‎020 3900 2441 today. Or place your order online now! It shows when you have a passion for your craft. Many people believe it’s evident that we use the best florists in the industry. What constitutes a top florist? Someone who exudes passion for what they do. Send flowers online with us and see for yourself. Our team of floral experts lovingly create each and every flower arrangement. They work as if they’re giving the flowers to their own special person. Their aim is to elicit pure joy and happiness – that’s the response they’re after. It’s just part of the reason why our flowers sell so well, why we’re often inundated with requests, orders and why our next day flower delivery services are so high in demand. We wouldn’t have it any other way. There’s a reason why most people prefer to order and send flowers to their loved ones using our online next day flower delivery services. It’s because it’s convenient, can be done from the comfort of one’s own home and can be completed in moments. If often cheaper too. Visit our online shop now and you’ll find a large selection of cheap flowers. 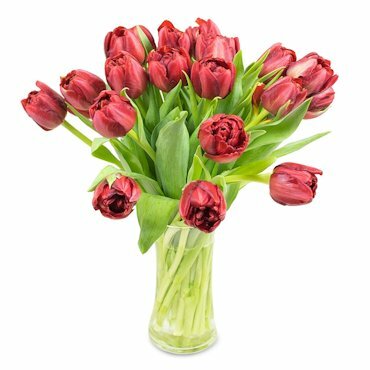 Use our online flower delivery services and you’ll also be able to get one of our best selling flowers delivered to your loved one right away, that very same day. Our same day flower delivery service has proven to be a big hit. It’s ideal if you’ve forgotten a special occasion for example, or if you just want to spring a surprise on a special someone, of if you are in the mood to impress. Get our best selling bouquets sent out right away with same day flower delivery and save time! 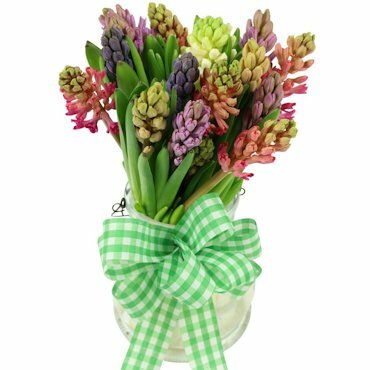 Don’t delay, order flowers online today!